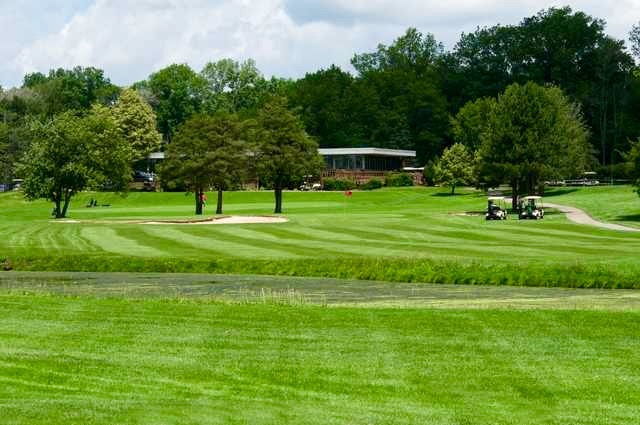 Sitting at the highest point of Cuyahoga County is Seneca Golf Course in Broadview Heights, a 27-hole beautiful, park-style golf course that sits on 350 acres of land. Since its opening on August 1, 1940, this championship length course has been home to many great tournaments. It is known for some lengthy par fours and fives.